Back by popular demand - Now available in metric! The only two moving parts are the locking knob and the single-piece upper carriage. It’s as simple and reliable as your favorite hammer, yet it indexes on 1/32” increments with the same 1/1000” positioning accuracy and repeatability of our top-of-the-line LS Positioners. The rigid, glass-reinforced resin body consists of upper and lower halves and provides 8” or 200mm of solid fence travel. Our patented incremental racks are installed where the halves of the jig meet, with each rack offering hundreds of teeth on a precise 1/32” spacing. When the clamping knob is tightened, the teeth mesh, causing the fence and carriage to instantly “center up” on perfect multiples of 1/32” five to ten times more precisely than working by eye alone. By adding a fence and a couple of simple fixtures (either shop-made or purchased as part of the INCRA Jig Fence System), 3/8” box joint and 1/2” dovetails can be produced equally spaced or variably spaced. 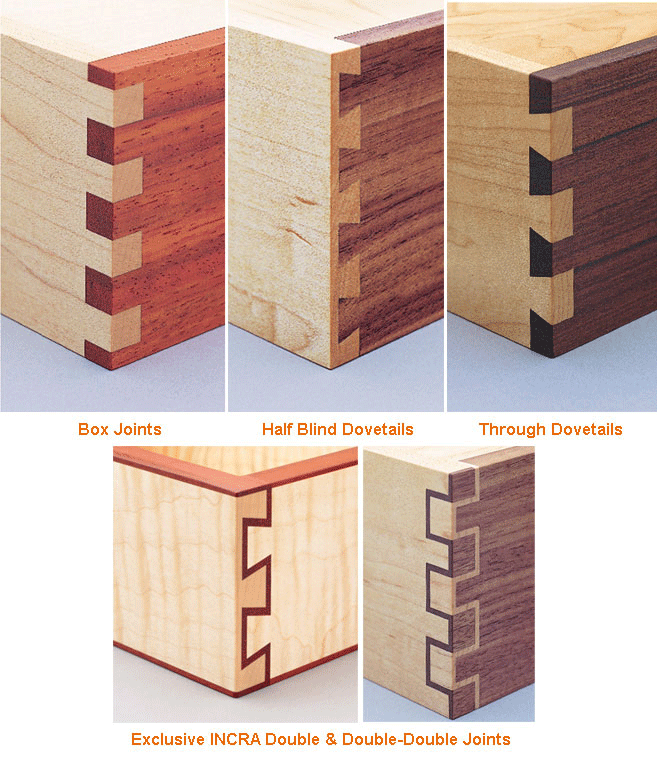 The 1/2” dovetail template can also be made half-blind, through, sliding, or cornerpost. 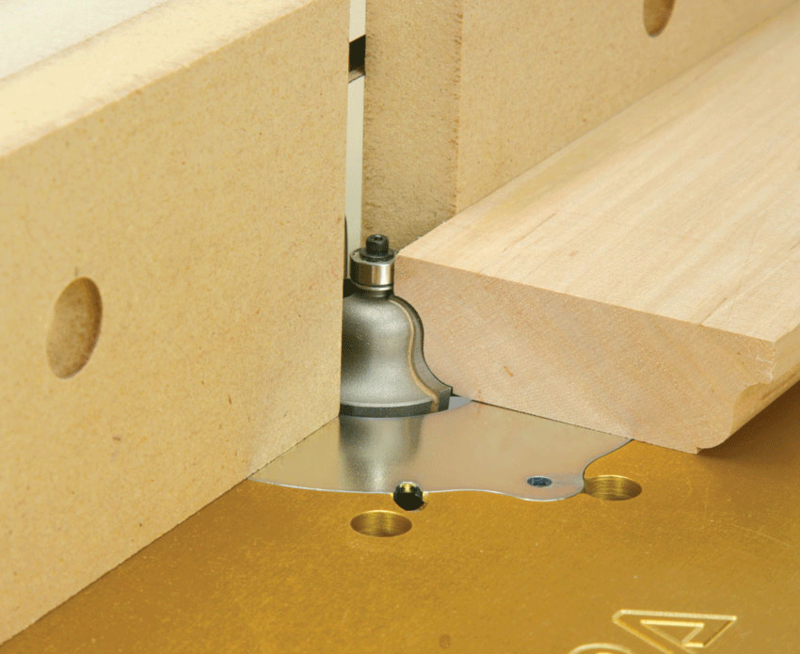 For even more variety, the 11 box joint templates and 29 dovetail templates from the INCRA Master Reference Guide can be adapted to the Original INCRA Jig to produce literally billions of joinery variations. 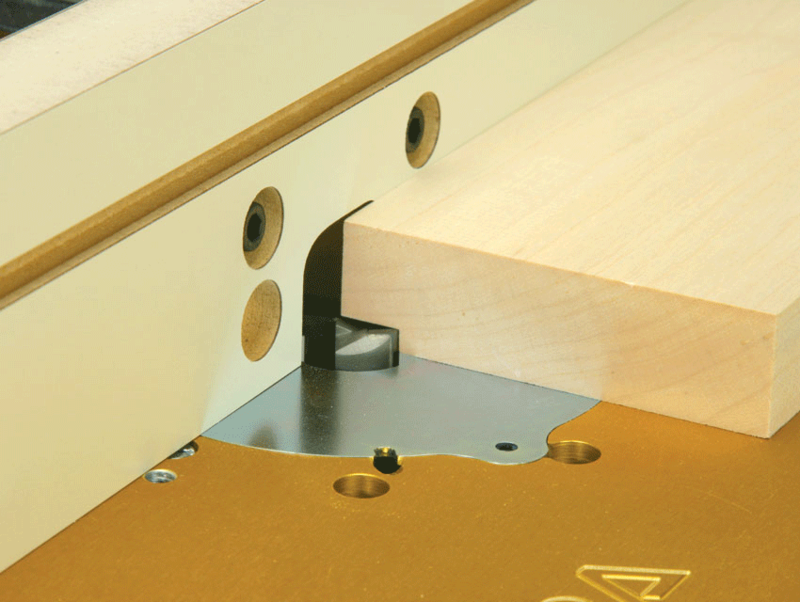 And keep in mind that INCRA Jigs aren’t just for box joints and dovetails. The incremental nature of the Jig causes fence setups for any repetitive cutting operations such as grooving and fluting to suddenly become lightning fast and dead-on accurate. 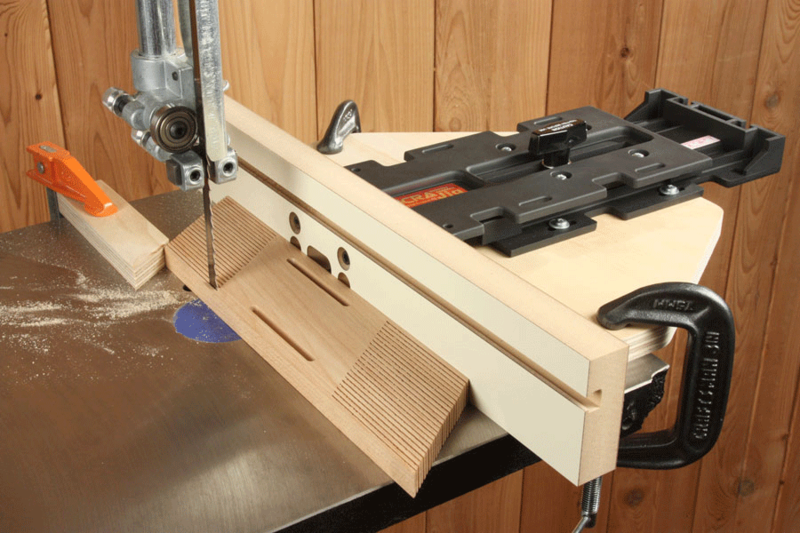 Adding a fence with a larger router bit opening makes it simple to remove material in controlled steps when doing everyday edge forming operations. Though it was made famous by router work, the Original INCRA Jig’s compact size makes it perfect for use at a variety of different machines, really anywhere you have a need for a sturdy, accurate, and repeatable fence positioner. 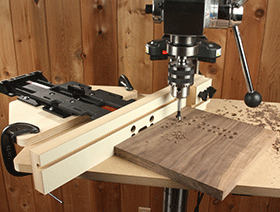 Positioning the fence on a drill press table or re-sawing lumber at the band saw are only two of the possibilities. 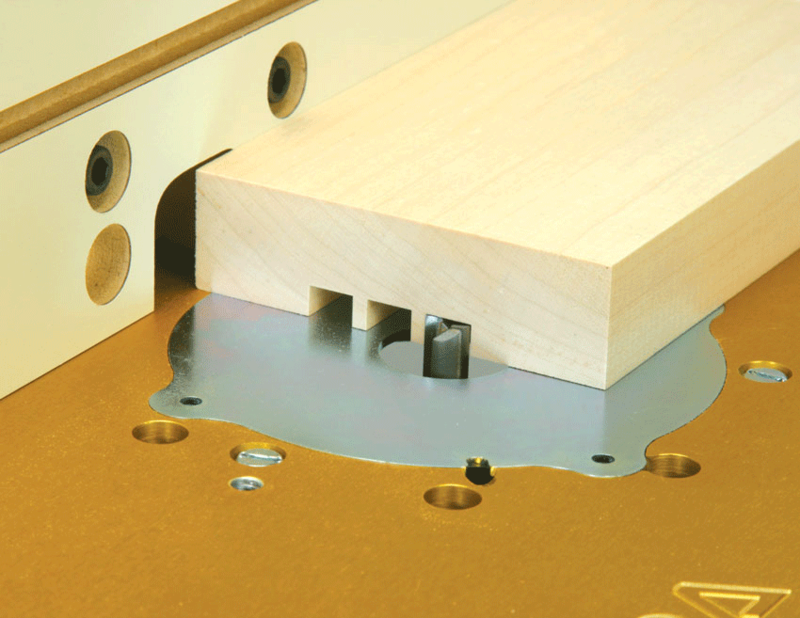 Though the value of the reissued Original INCRA Jig hasn’t changed, the rest of the package has benefitted from our 20+ years of experience manufacturing incremental positioners. The printed instructions are clear, concise, and fully illustrated. 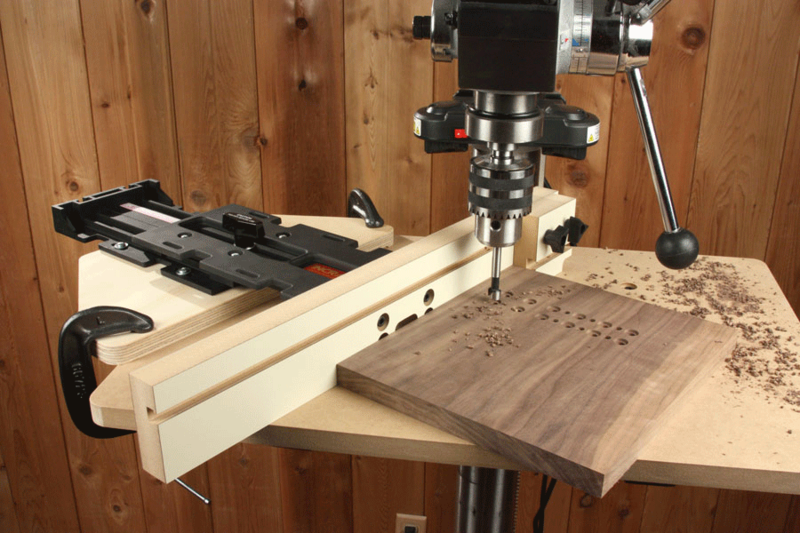 TheFREE one-hour instructional DVD covers basic setups, user-made fixtures and accessories, and several typical router table applications. 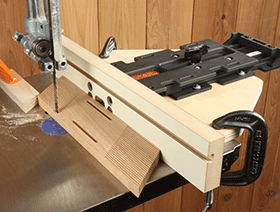 The DVD also moves on to directly illustrate the processes of making basic box joints and dovetails, and it even covers some of the many joinery variations that can be done with the two included templates. Click to download Original INCRA Jig Manual in PDF format. 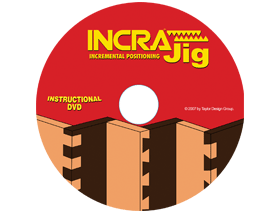 Click to download INCRA Jig Video in Windows Media format. INCRA Jig Fence System Designed for the Original INCRA Jig. 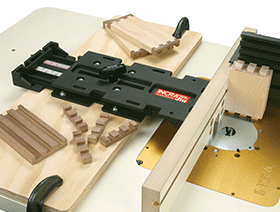 Combine this Fence System with the INCRA Jig Positioner for all standard router table work. 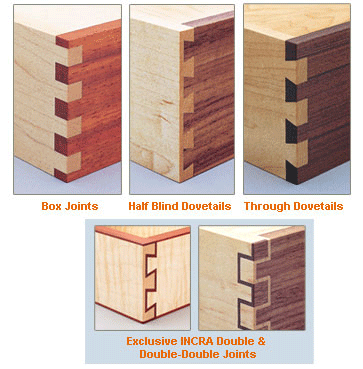 INCRA Master Reference Guide & Template Library Written by INCRA expert Perry McDaniel, this complete guide contains clear, step-by-step instructions for making Box Joints, Half Blind and Through Dovetails, and INCRA's trademark Double and Double-Double Joints. 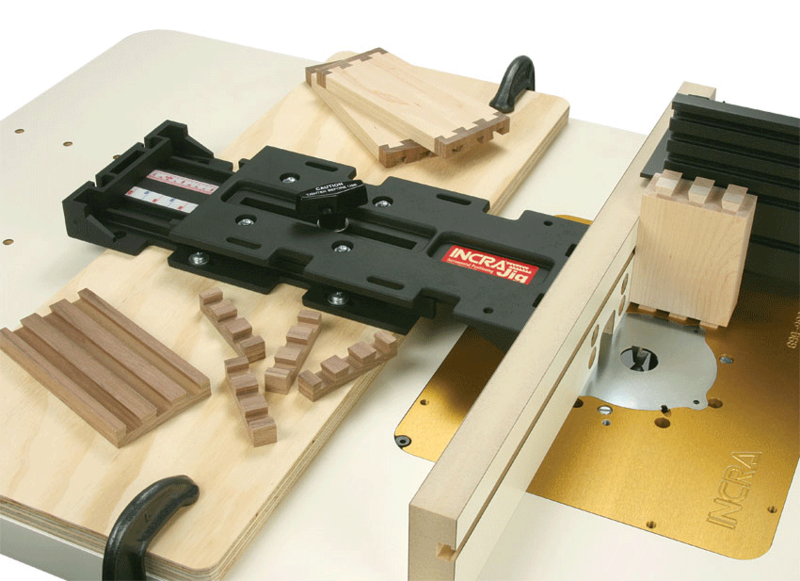 INCRA Free Standing Router Tables All INCRA Router Tables are shipped with a 3/8" solid aluminum router mounting plate, pre-drilled for your router, featuring the exclusive MagnaLOCK™ magnetic throat plate system. Available in 3 sizes for a free standing application.